There had a supermarket and convenience store next door. But besides of that NO restaurant around walking distance. Is the room really clean?! There hairs in the basin, in the bath and on the pillow... It may just careless mistake. Hot water is at the outside. Sauber und komfortabel. Für japanische Verhältnisse viel Platz. Supermarkt direkt gegenüber. Sehr freundlicher Empfang. Das Fruehstueck war durhschnittlich japanisch. Allgemein herrschte familiaeres Verhalten. Hilfsbereites Verhalten normal japanisch, d.h. wesentlich besser als in Europa. Die Anbindung an den Stadtkern war fuer Kenner japanischer Verkehrssysteme ok. Busfahren duerfte zwar nicht fuer jeden Nichtjapaner unproblematisch sein. Die naheste Bushaltestelle ist etwa 3 Gehminuten entfernt, die Bahnstation KITACHO etwa 10 Gehminuten. Allerdings halten dort nur local trains. Eine Haltestelle entfernt in Richtung Takamatsu liegt der Ritsurin Landschaftsgarten. Petite perle très propre, malheureusement loin du centre. 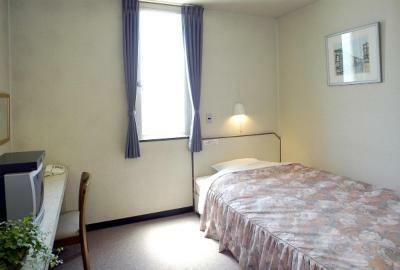 Chambre grande et confortable, bien équipée mais salle de bains très petite. Présence d'un supermarché à côté de l'hôtel. Nous avons pu profiter de la chambre à midi (l'hôtel semblait vide). 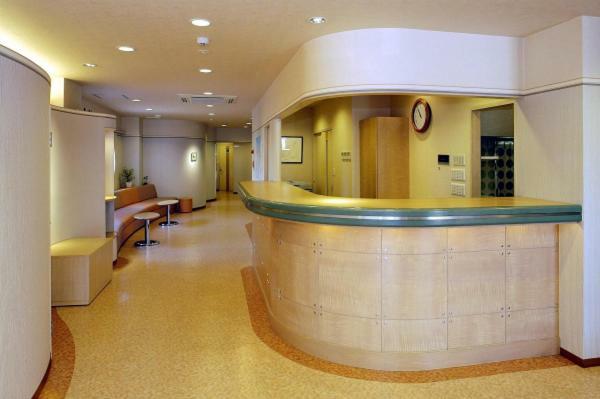 Business Hotel Prince This rating is a reflection of how the property compares to the industry standard when it comes to price, facilities and services available. It's based on a self-evaluation by the property. Use this rating to help choose your stay! 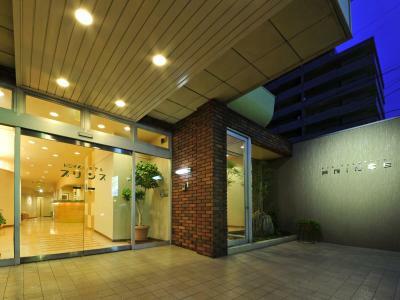 Business Hotel Prince is 2.5 mi from Takamatsu Castle and offers free parking, Japanese meals, and a free-use massage chair. 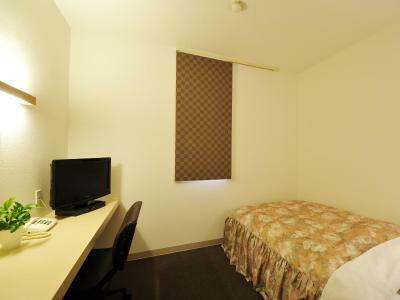 Simple Western-style rooms with an private bathroom and free wired internet are provided. 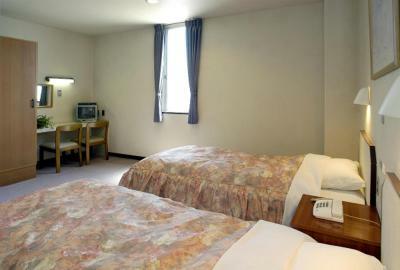 The contemporary rooms at Prince Business Hotel are air-conditioned, with an LCD TV and a fridge. Slippers and toiletries are provided. JR Takamatsu Train Station is 2.8 mi from the hotel. 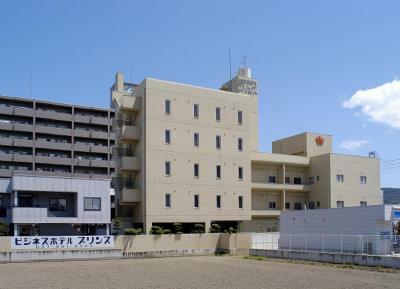 Takamatsu Heike Monogatari History Museum is 1.9 mi away. 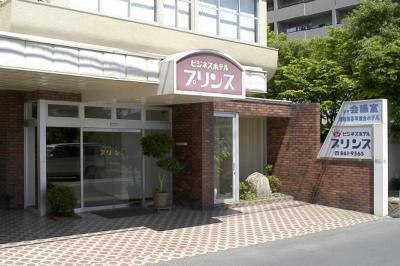 A masseuse can be hired, and Japanese comic books are available on each floor. A free-use microwave and electric kettle are provided. 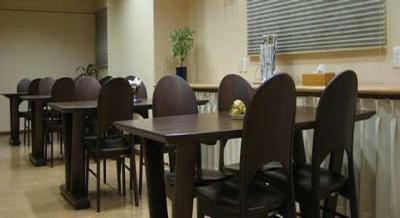 This hotel also has a small coin launderette and a free-use internet terminal. 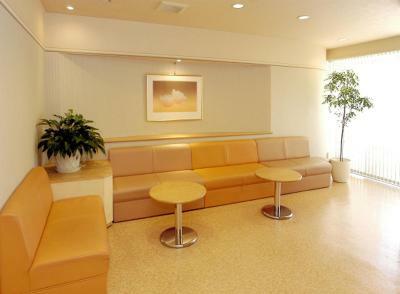 Breakfast and dinner sets are available at the dining area with an advance reservation. 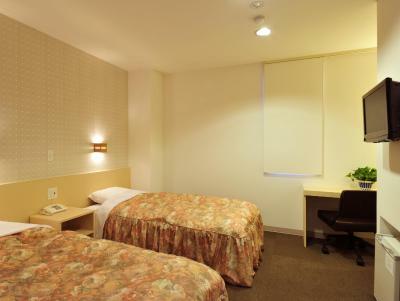 When would you like to stay at Business Hotel Prince? 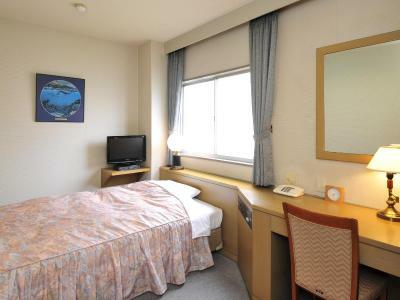 Basic nonsmoking, air-conditioned room with an LCD TV, a fridge and a private bathroom with a bathtub and amenities. Free wired internet is provided. House Rules Business Hotel Prince takes special requests – add in the next step! 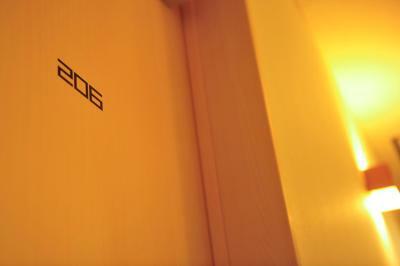 Business Hotel Prince accepts these cards and reserves the right to temporarily hold an amount prior to arrival. To eat breakfast and/or dinner at the hotel, a reservation must be made at check-in. Breakfast is served from 07:30-09:00. Dinner is served from 18:30-21:00. The location is not very convenient. When I check-in, I had been told that I had to leave the room before 10am and can only be back again after 4pm even thought I will stay for 2 nights. 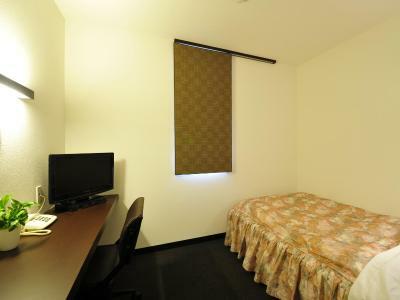 If I can't stay in the room after 10am, why I will stay in a hotel instead of Youth Hostel, that will be much cheaper. Certainly I will not go back!! !